Yadi aapke windows operating system me koi problem ho rahi hai to iska reason corrupted system files ho sakta hai. 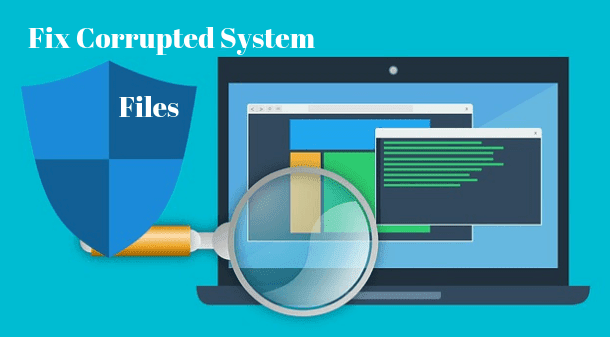 Corrupted system files ko repair karne se aapka operating system normally work karta hai. Files ko repair karne ke liye aaj main aap logo ke sath ek easy trick share karne ja raha hu. Corrupted files ko repair karne se pehle ye dekhna hai ki kya hamare PC me corrupted files hai ya nahi. Is baat ko verify karne ke liye hame apne computer ko corrupted ya phir missing files ke liye scan karna hai. System ko scan karne ke liye CMD ke alawa Windows PowerShell ka upyog bhi kar sakte hai. Missing/corrupted System files ko check aur repair karne se pehle ye baat yaad rakhe ki ye trick windows ke sabhi versions par work karta hai jaise windows XP, vista, 7, 8, windows 10 etc. Agar aap windows ka koi bhi old version ya new version use kar rahe hai to ye trick aap Command Prompt ya Windows PowerShell se kar sakte hai. Step 1. CMD ya Windows PowerShell ko open karne ke liye Windows logo + X key press kare. Step 2. Shortcut keys press karne ke baad, aapke PC par bahut sare options show ho jayenge. 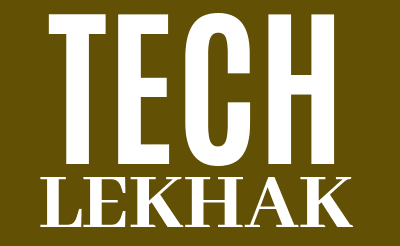 Options me se CMD (admin) ya phir Windows PowerShell (admin) par click kare. Note: Agar aap cmd ya PowerShell ko normally open karenge to aap corrupted system files ko na repair kar sakte hai aur na hi scan kar sakte hai. Is liye inhe admin rights ke sath hi open kare jaise step no. 2 me bataya gaya hai. Step 3. Jaise hi cmd/powershell open ho jayega to sfc /scannow ko copy karke paste kare aur finally Enter key press kare. Step 4. Enter key press karne ke baad, corrupted files scan hona start ho jayega jis me kam se kam 15 - 30 minutes ka time lag sakta hai. Process complete hone ke baad, corrupted files automatically fix ho jayegi aur system files previous version me restore ho jayen ge. Agar aapke PC me corrupted files na hui to aap ko Windows resource protection did not find any integrity violation ka message dikhe ga.
Bahut baar aisa hota hai ki hamara PC kisi karan missing system files ko fix karne me unsuccessful rehta hai aur aise me CMD par Windows Resource Protection could not perform the requested operation ka message show hota hai. Aise me apne PC ko safe mode me start kare aur phir oper diye gaye steps follow kare. PC ko safe mode me start karne ke liye neeche diye gaye steps follow kare. Apne PC par windows + R key press kare > Phir msconfig type karke OK par click kare. Iske baad, Boot tab select kare > Boot options ke neeche Safe boot checkbox ko untick kare. Yadi aapke PC ka issue abhi tak fix nahi ho raha hai to aap apne PC ka operating system reinstall kar sakte hai ya phir kisi repair tool ka upyog kare. Jaisa ki maine already bhi bataya hai ki ye method windows ke kisi bhi version me work karta hai. So, agar aapke paas windows xp, windows 8, windows 7, vista, ultimate hai to aapke liye cms/PowerShell ek perfect solution hai.